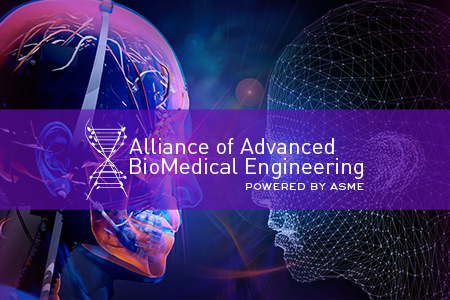 ASME recently unveiled a new website, the Alliance of Advanced Biomedical Engineering (AABME.org), to engage members of the multidisciplinary biomedical engineering arena across industry, research, academia and government and achieve the goals of collaboration and information sharing across disciplines. At AABME.org, engineers, scientists and physicians can keep up to date on topics ranging from cell therapy and thermal medicine to medical devices and 3D printing, as well as gain access to the Society’s collection of bioengineering-related journals, standards, conferences and products. 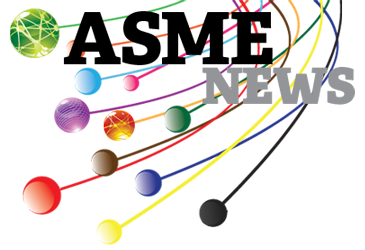 Plans to develop more collaborative and interactive tools for AABME.org are under way. (3) discounted access to select ASME biomedical events and conferences. The new website is the first of a variety of offerings ASME is developing for the biomedical and bioengineering community, which include a new biomedical journal, bioengineering e-courses, and other products and solutions. To take a tour of the new Alliance of Advanced Biomedical Engineering website, and to register for the free offers, visit https://aabme.org.